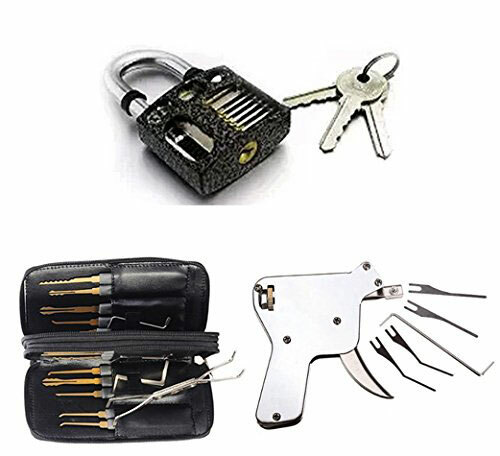 So you are serious about learning how to pick locks? 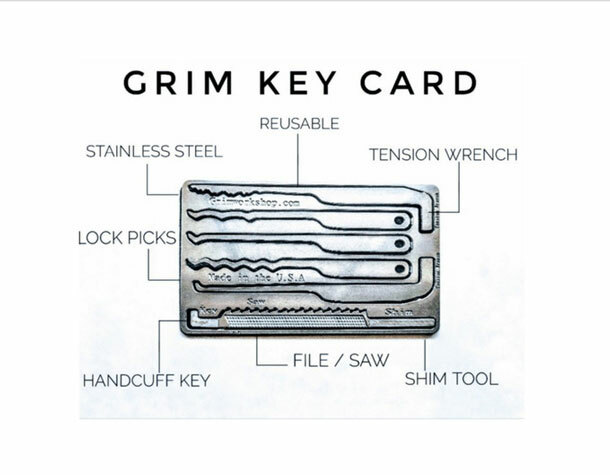 This 7 in 1 multitool can help. It comes with a bunch picks to let you take on a variety of locks. 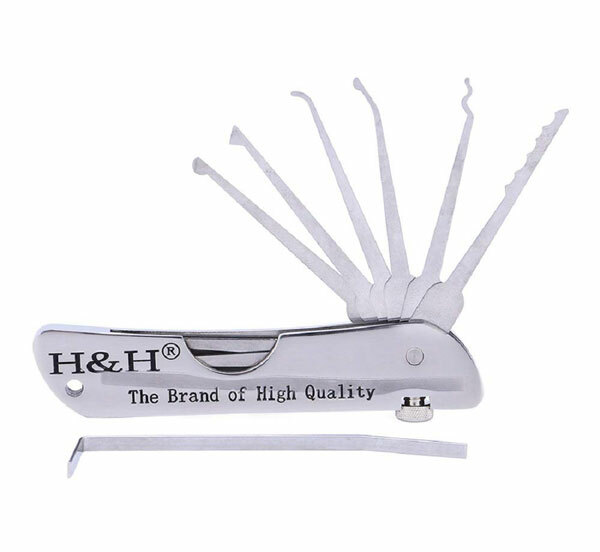 The H&H multitool is compact enough to fit in your pocket. 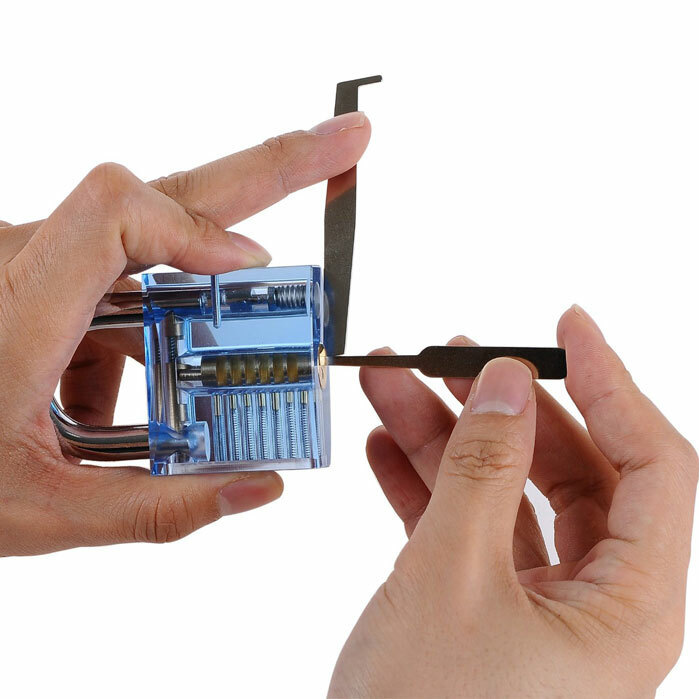 Whether you are serious about learning how to open locks or just don’t want to hire someone to help you in case of a lock out, this tool can help.